Founded in 2012, Chief Executive Officer Simon Goldsmith set up SJG Temporary Works Ltd to directly expose a niche in the market: the demand for an independent expert consultancy that specialises in Temporary Works construction. From working closely with the HSE throughout his career, Simon recognised this demand within the construction industry. With this insight, we have quickly cemented ourselves as an invaluable contact for some of the largest and most ambitious principal construction contractors in the UK. At SJG Temporary Works Ltd we pride ourselves on being reactive, approachable and intuitive and the services we offer adapt to an ever-changing construction market. Temporary Works is a phrase used to describe an engineered solution designed to support or protect existing structures during construction. Essentially, Temporary Works encompasses every aspect of a building site that is used to support the Permanent Works, or to enable works throughout the construction phases. To meet British Standards any aspect that falls under this umbrella terminology has to be designed, engineered, maintained and supervised to avoid misuse or neglect. See what the HSE have to say on the subject here. SJG Temporary Works Ltd strives to be able to offer a full range of specialist Temporary Works services in order to increase our reputation for expertise and to meet all of our client’s Temporary Works requirements. To find out more, visit ‘Our Services’ or download our A5 services flyer for full details of the range of services we offer. Our rapid development and large project portfolio has been built upon a balance of satisfied clients on project specific work and also from securing numerous consultancy service agreements with major contractors. Procuring multiple service agreements within the first year of trading not only proved our consistency of service from day one, but it also shows an immediate professional trust. Many of the companies that we are engaged with consider us as their internal Temporary Works departments, based externally. Although North-Yorkshire based, SJG have always been involved in schemes running the length and breadth of the UK. As our client base and in-turn employees have increased, so has our geographical reach. Managing Temporary Works on Projects in London, Belfast, Glasgow and Aberystwyth we pride ourselves on responsiveness and coverage throughout the UK - see our current sites here. SJG Temporary Works Ltd operates successfully to a company ethos, which is introduced to every new member of our young but prospering company. The ethos created by Simon Goldsmith relates directly to every aspect of the organisation and ensures a quality of service and product throughout. In addition to this, we are an ISO 9001 and OHSAS 18001 certified company. Therefore our management systems ensure that a commitment to quality and health and safety is ingrained into every aspect of our operations. Moreover, we are Constructionline accredited, this is a strong indication of our industry specific quality of service. 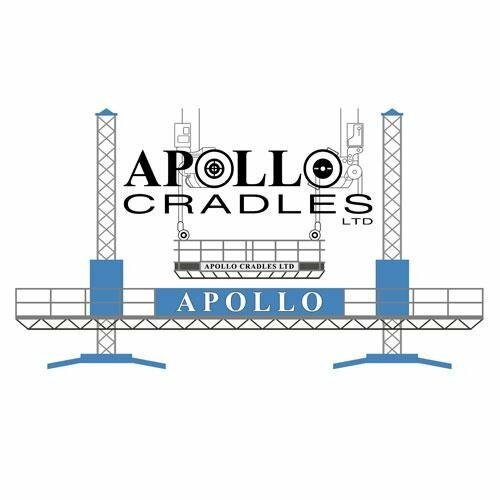 "I would like to thank you and your team on behalf of Apollo Cradles for the work carried out on the Riverlight Project, London as I feel that the professional approach helped Apollo Cradles to secure a prestigious contract with a new customer." "I would like to take this opportunity to thank SJG and I would have no hesitation in using your services again. I am looking forward to a long working relationship and I would definitely recommend you to other companies." “Since the establishment of SJG they have been a valued supplier to Simon's Group Ltd, due to an already well-established relationship with Managing Director Simon Goldsmith from his expertise in the area whilst in previous posts. Everyone at Simon's Group were sure that Simon would be able to transfer the same professionalism and efficiency within his own company which has proved to be true." “We have been using the expert knowledge, services and training of SJG Temp Works for a number of years, under Simon Goldsmith’s industry leading guidance the company has developed into a great team which I would encourage any company to use." 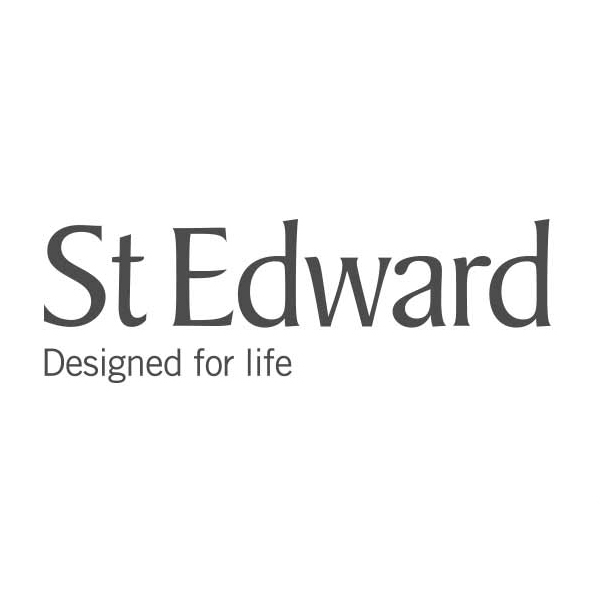 "SJG Temporary Works Ltd have been providing St Edward’s with Temporary Works designs for numerous high-value property schemes throughout London and are currently working on multiple live projects with our group. 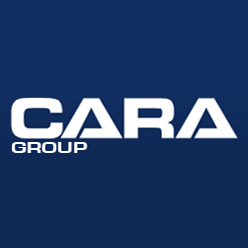 Their engineering team is reactive, responsive and diligent to finding the right solution, which is why I would happily recommend to colleagues and other professionals." "Temporary works requirements and understanding the mechanics of compliance represents a huge challenge to the major contractors of the UK, as a service provider for small to medium sized contractors Temporary Works in this sphere has so far been largely misunderstood and therefore often ignored. SJG provide the solution brilliantly." "With disciplines ranging from specialist advice, designing practical solutions to excellent training delivery they have helped me personally and in turn the businesses I support by being efficient, responsive and committed to providing the complete Temporary Works service." 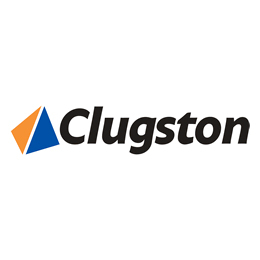 "SJG Temporary Works have been working with Clugston's for approximately 2 years. They have provided advice and support on Temporary Works during that period which has proved to be of real value to us as a business. 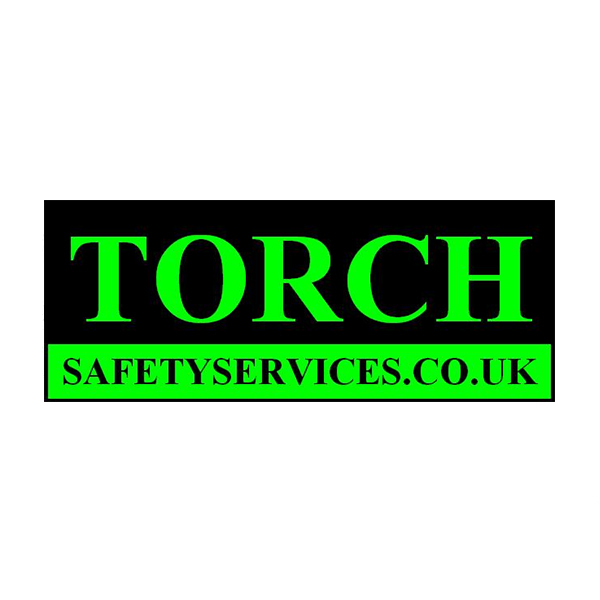 They have helped refine our temporary works procedures, carried out performance reviews of our staff and provided us with a comprehensive on-site auditing service." "These services along with their training capability has enabled to us to grow and enhance our skill set to ensure we comply with British Standards." "As Managing Director of a Contractor that specialises in providing Temporary Works solutions, my aim is always to provide the client with a complete package. My continued working relationship with Simon Goldsmith and his team at SJG Temporary Works, allows me to meet these aims consistently." 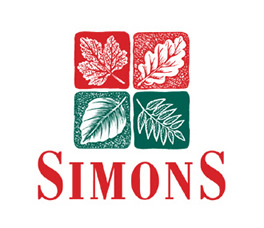 "The skill-sets within Simon’s team of design engineers compliment our company perfectly. They consistently provide me with the design checks necessary that allow Denon to complete our works with full peace of mind." "Also I recommend a visit to their office for the stunning views and there’s always a good cup of tea!" "Nestles £200m extension project on its existing factory in Tutbury is the largest of its kind worldwide and as a company, our role within the project has evolved from being the client, to that of being the client and the Principal Contractor." “The expertise of SJG Temporary Works Ltd has been invaluable within a team of specialist subcontractors and consultants. Having an expert consultancy on hand is a necessity, but the way SJG have guided us through all temporary works processes in a dynamic, flexible and professional manner has allowed their aspects of the project to run smoothly and within their agreed timescales, which I believe to be the main concern of any contractor. SJG’s skilled design team provided numerous temporary works designs and bespoke design solutions for the project, which have been without fail, accurate and on time."